Einstein hated standardized testing, but the reasons why will surprise you. 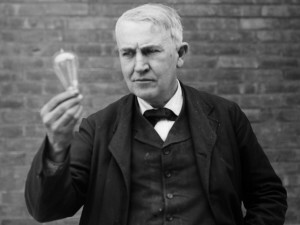 Image credit: Thomas Edison with his famed light bulb; public domain image. These days, we like to quantify everything, from fitness (number of steps walked) to popularity (number of friends or followers on social media). Genius, however, is notoriously hard to measure. News reports featuring contemporary individuals able to perform remarkable mental feats inevitably compare them to Einstein and other brilliant minds of the past. Often, such comparison is made using IQ. The trouble is that there is no record of Einstein taking a full IQ test and having it scored objectively by psychologists. 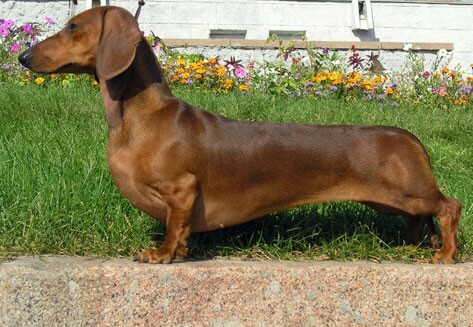 It has just been guessed, not measured. Moreover, over the decades there have been many different types of IQ tests, each of which has its own range and scoring criteria. 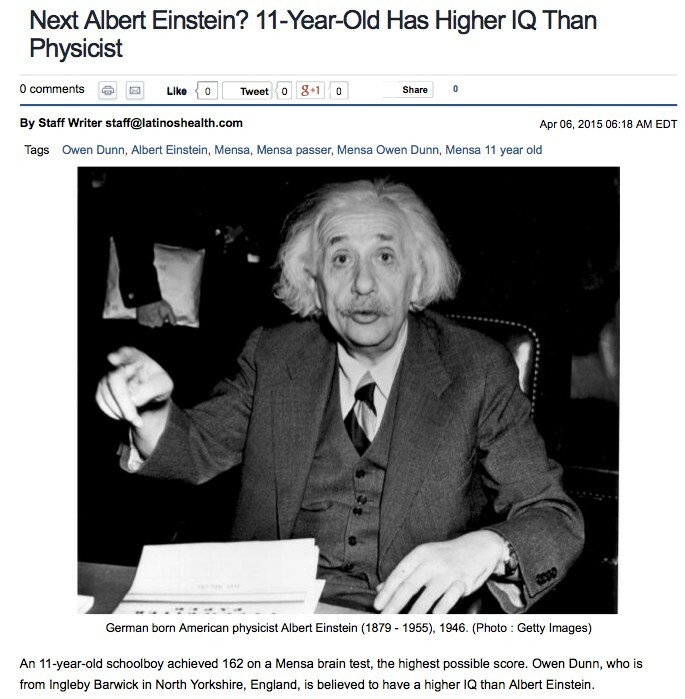 Consequently, any IQ comparison between Einstein and a purported modern-day savant is essentially meaningless. Einstein himself never liked standardized testing. To evaluate a potential new research assistant, for instance, he preferred reference letters written by scholars that he trusted and other more personal methods. Perhaps his distrust of quantitative measures was fueled by several uncomfortable incidents in his life, including an awkward attempt at a questionnaire written by Thomas Edison. 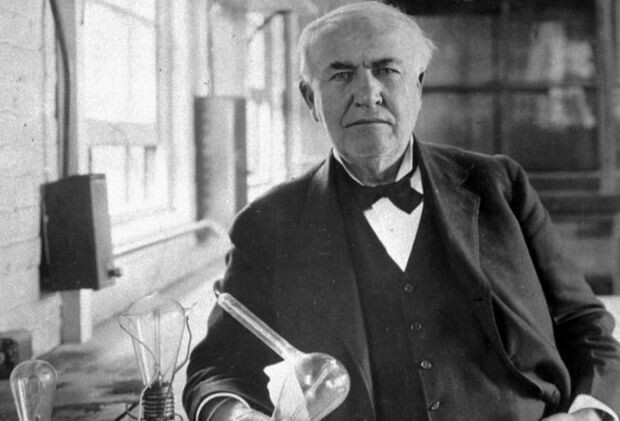 Edison’s questionnaire tested facts that, in his opinion, an educated person should know. He gave it to job applicants at his company, thinking that a basic knowledge of science and related subjects offered an ideal background for helping develop new products. His philosophy was that practical self-learning was much more important than a university education. When Einstein embarked on his first visit to America in 1921, Edison sensed competition. After all, long before relativity became a household word, everyone had been in awe of the marvelous achievements of the Wizard of Menlo Park, as Edison was called — dubbed so for the New Jersey community where he had created many of his inventions. From the incandescent light bulb to the phonograph, who could not be impressed by the Wizard’s innovations? Yet by recasting the laws of nature themselves, clearly Einstein’s wonders overshadowed even Edison’s. Einstein was lauded when measurements of deflected starlight during the 1919 solar eclipse confirmed predictions of his general theory of relativity. By 1921, he was already an international celebrity. 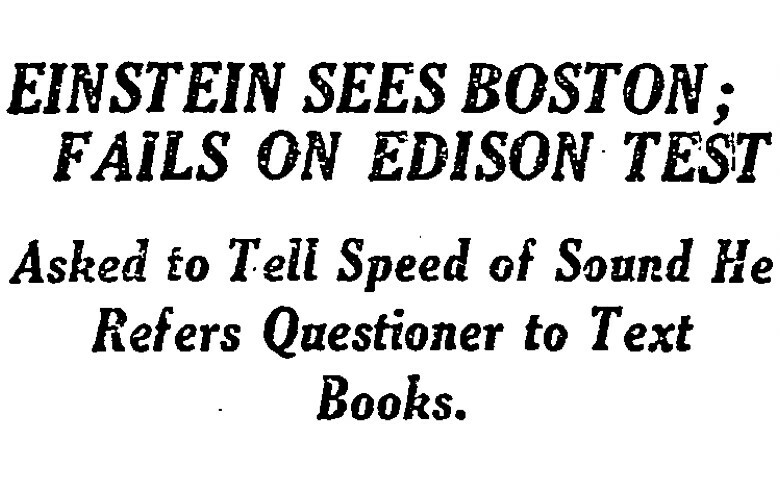 It was during the Boston stop of his visit, on May 17 of that year, that Einstein was asked to complete Edison’s questionnaire. Einstein and his wife Elsa had just disembarked from a train in South Station, where they drew a large crowd, eager to bask in his brilliance. Someone handed him the test. As Einstein knew little English at that point, the questions were translated into German. Nevertheless, even before completing the whole test, he failed. For example, he could not answer, “what is the speed of sound?” Why memorize such facts, he remarked, when one could easily look them up in a textbook? While Edison was an inventor who dealt with practical and material things, her husband was a theorist who dealt with problems of space and the universe. He’s a good boy, but his forte is mathematics. I am a little afraid of that, for he may go flying into the clouds with that fellow Einstein. And if he does that I’m afraid he won’t work with me. Edison hoped to sway Theodore into a practical career similar to his. That meant relaxing some of the expectations he imposed on other applicants. He conceded to the press that Theodore would be excused from the questionnaire if he applied for a job with the family firm. Theodore did eventually take up his father’s offer. 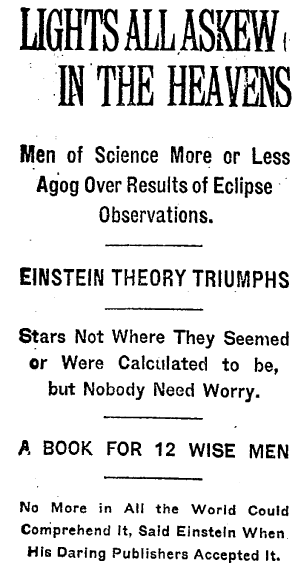 A letter to the editor of the New York Times appeared shortly thereafter, chiding Edison for implying that Einstein’s work had no practical value. 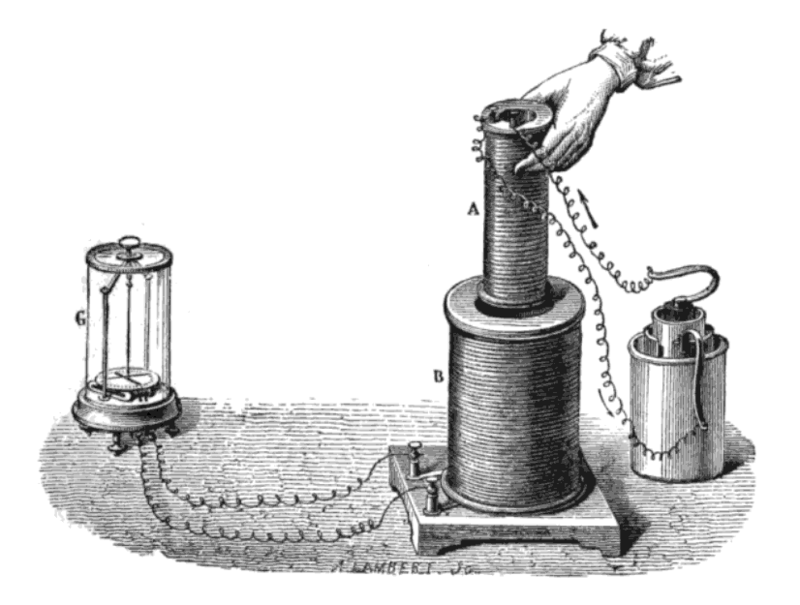 It pointed out that many of Edison’s inventions were based on electromagnetic principles discovered by Michael Faraday in the 19th century, such as the concept of induction. Induction is when a changing magnetic flux (magnetic field through a surface) produces a voltage drop that can be used to create an electric current. One way of generating such an effect is spinning a magnet near a loop of wire. Just as if the circuit were connected to a battery, current would start to flow. That is the idea behind electric generators, the dynamos used to provide power to communities and to light them up with the bulbs designed by Edison and others. Hence Faraday’s law of induction was essential for Edison’s revolution in electric lighting. Edison never considered that some of Einstein’s “abstract” ideas, such as the photoelectric effect, would find practical use. In that case, the Wizard had a foggy crystal ball. Today’s electronic cameras make use of Einstein’s brilliant notion to transform streams of incoming photons into digital photographs. What do you think of the Einstein theory, Mr. Edison? I don’t think [anything] of Einstein’s theory because I can’t understand it. While Edison’s questionnaire has faded from history, a more detailed assessment developed in 1926, called the Scholastic Aptitude Test (SAT), has become one of the prime litmus tests for college admissions. Its proposer, psychologist Carl Brigham, is a controversial figure because he was, at one time, an advocate of eugenics and racial superiority. In 1923 Brigham published a notoriously racist book, A Study of American Intelligence, in which he concluded that the “Nordic race” was superior to all others. Using spurious data taken from an army questionnaire, he attempted to prove “scientifically” the inferiority of immigrants from southern and central Europe, Africa, and other parts of the world. Later, when he tried to promote and market the SAT, he distanced himself from his racist views and tried to adopt a more neutral stance. 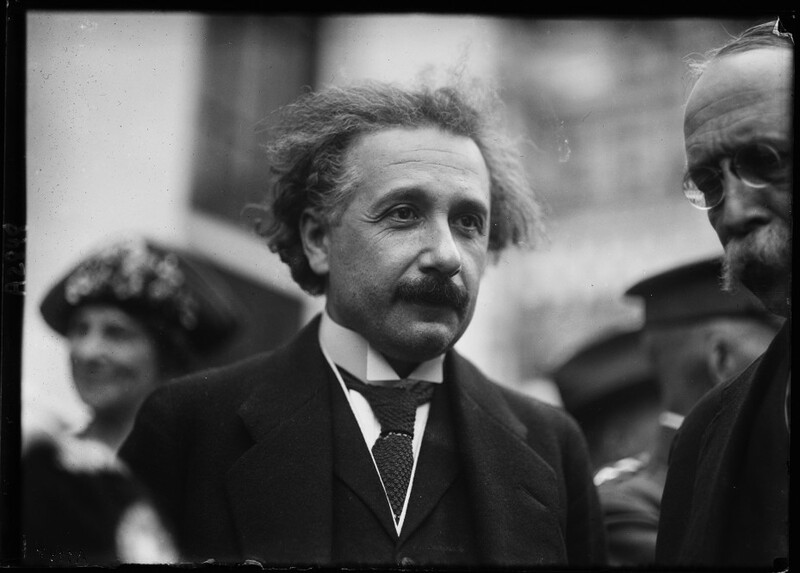 With the rise of Hitler in 1933, Einstein left Berlin, Germany and moved to Princeton, New Jersey. Much to his dismay, he found racism in the United States as well as Europe. Brigham’s writings were part of an epidemic of racial injustice. 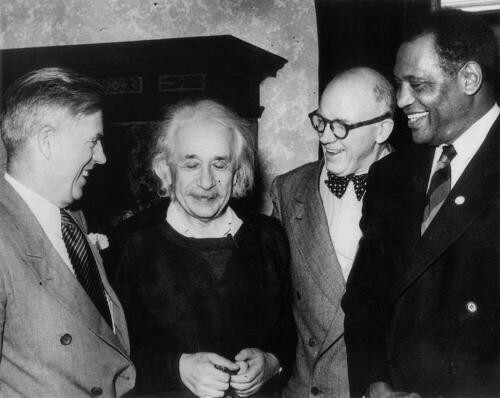 Having seen the terrible impact of antisemitism in Germany, Einstein detested the idea of racial superiority. Therefore he became a strong, early advocate of the civil rights movement in the US. In speaking out against discrimination, he became friends with Paul Robeson, Marian Anderson and other African-American luminaries. 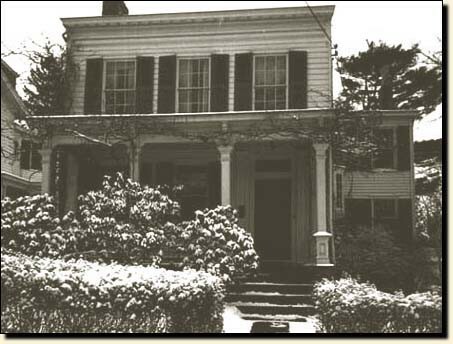 As fate would have it, Einstein and Brigham would become next-door neighbors on Princeton’s leafy Mercer Street. As if in a Twilight Zone episode, the civil rights advocate and the racist psychologist were destined to face off house-to-house. While there are no records of direct quarrels between the two of them, strangely enough, their pets were in a public skirmish. Torso… is founder of Old Nassau’s [Princeton’s] new bund [German society]. Displaying avid National Socialist enthusiasm, the disciple of Hitlerism has been conducting periodic purges of the expatriate scientist’s cat family.